Now that summer is fully under way, I bet there are a lot of you who are spending more quality time with nature :) I know I will be soaking up as much outdoor fun as I can in the next few months before winter strikes again! 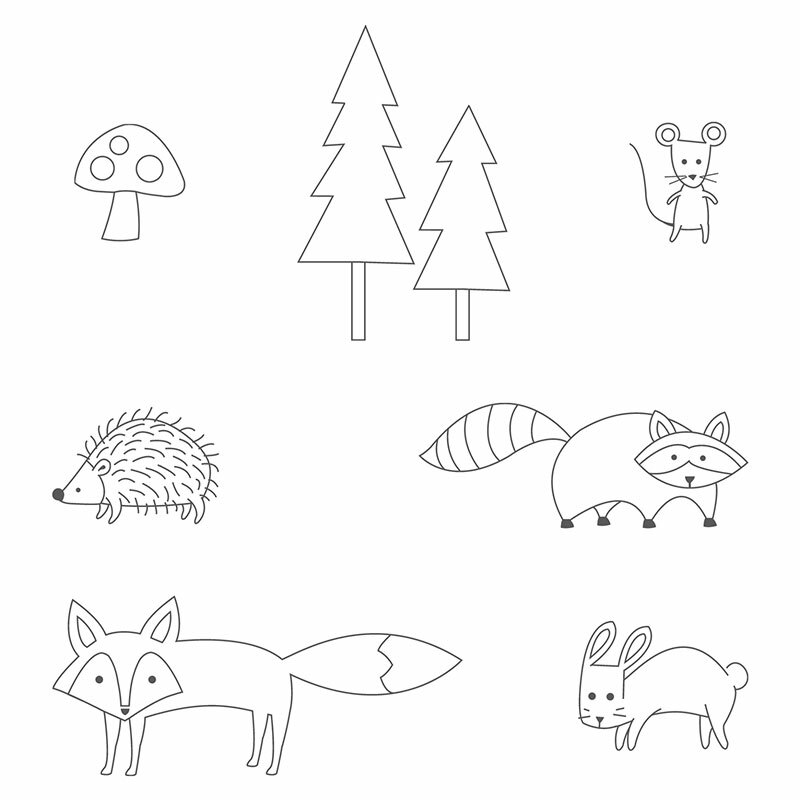 This little gem of a stamp set will fit right in for some family fun, masculine projects, and whimsical mischief! I have a feeling you will be seeing lots of Blendabilites used this round too. New toys with a hidden gem of a set, what more can you ask for?! 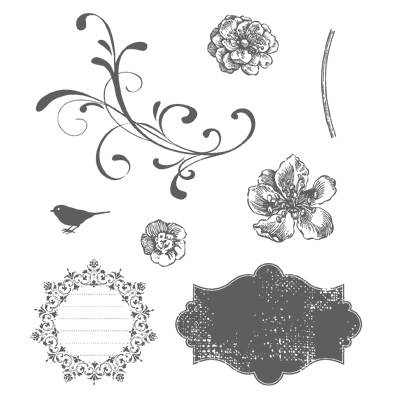 Blendabilities are the new alcohol markers from Stampin' Up! that will be available soon. Is it really June already? This year is flying by so fast. But then, does it ever go slow?! 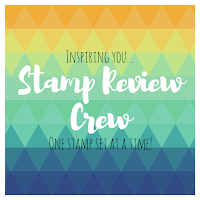 Can you feel the excitement in the air as Stampin' Up! goes live with the brand new 2014-15 Annual Catalog?! And yes, this set is most definitely in there! There is a lovely timeless quality to this set, and we are here to show you all kinds of ways to use this set! I see so many possibilities with this set, so lets get to hoppin'!